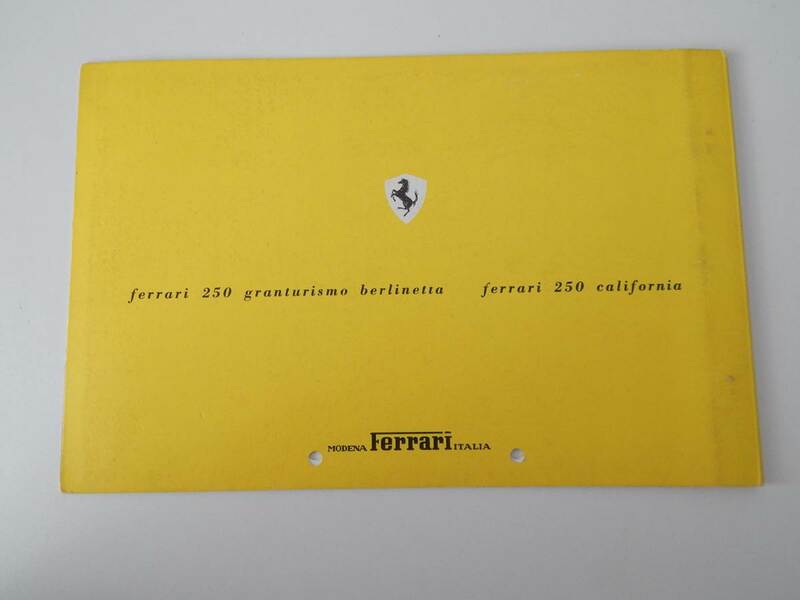 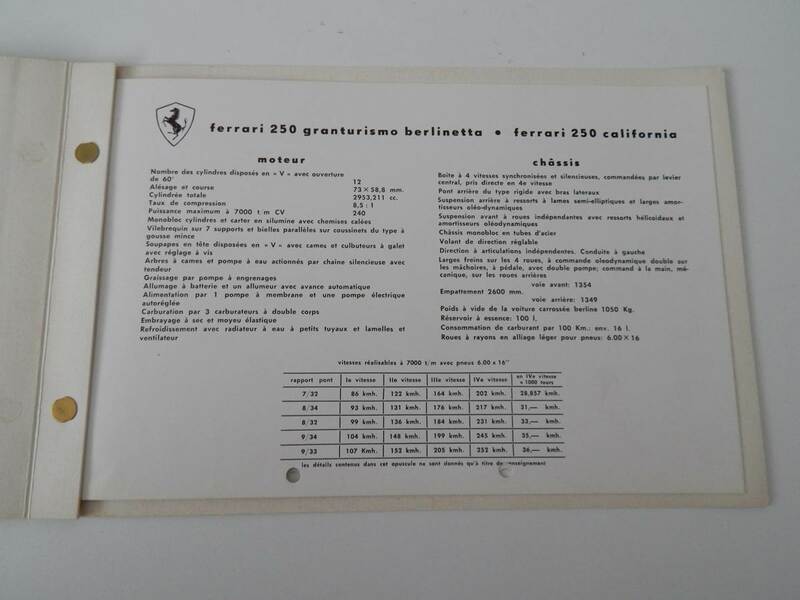 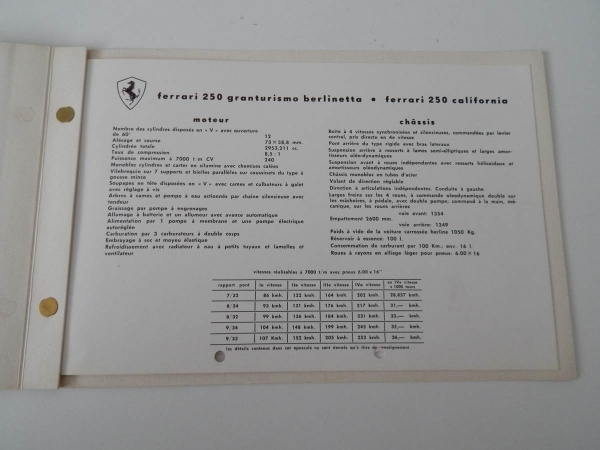 Original Ferrari 250 Granturismo Berlinetta & 250 California Sales Brochure, in superb condition. 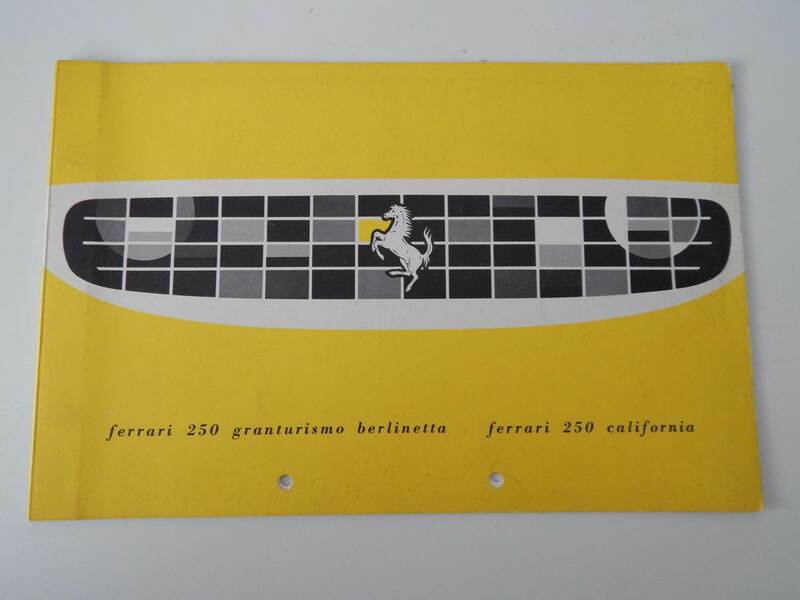 This original sales brochure is a very rare version of the brochure, and is presented in French Language. 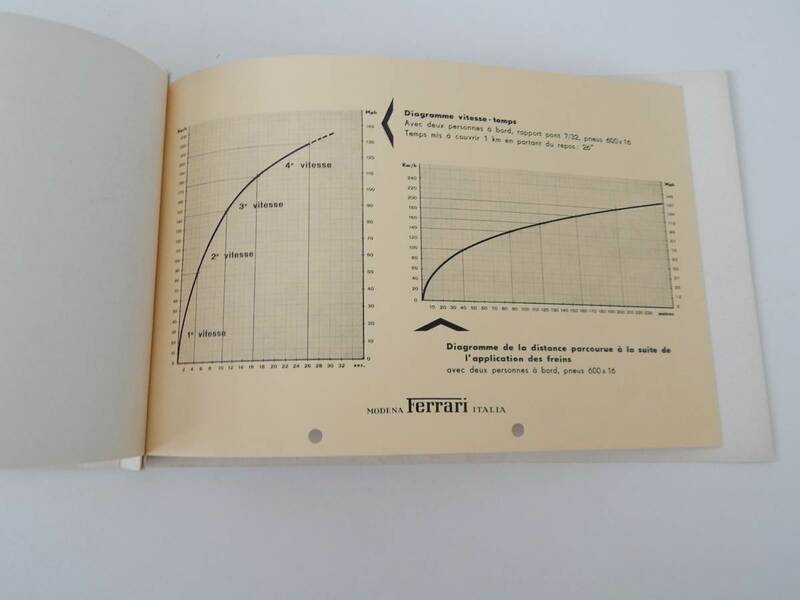 It has a variety of details on both cars, as well as graphs showing the performances of both cars. 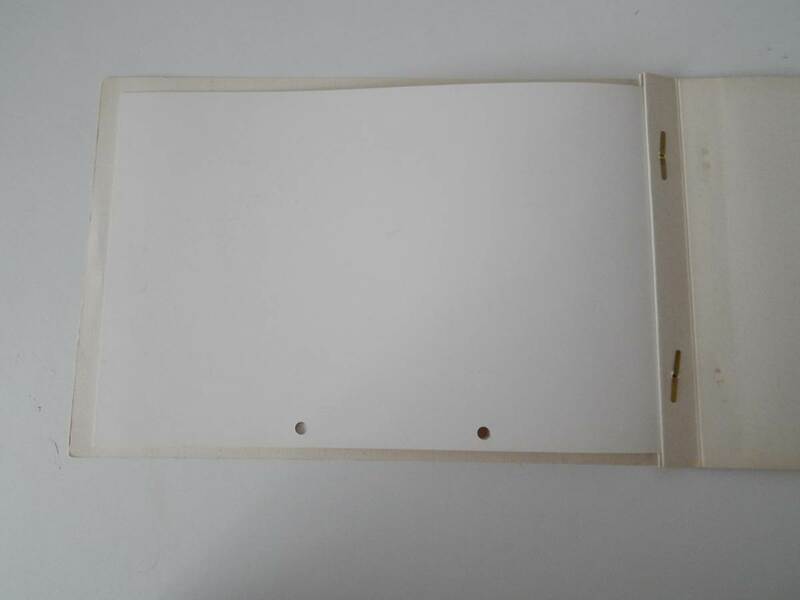 It has been hole punched, but is still a very rare and extremely collectable piece.